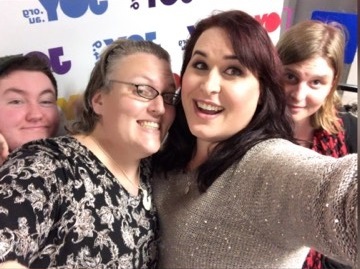 In the last post-watershed episode before moving to an 8pm slot, The Gender Agenda’s Miranda celebrates her fleeting on-air use of a certain F-word with strong, silent man of radio Rowan, new intern Robin, and special guest Michelle Sheppard in tow. 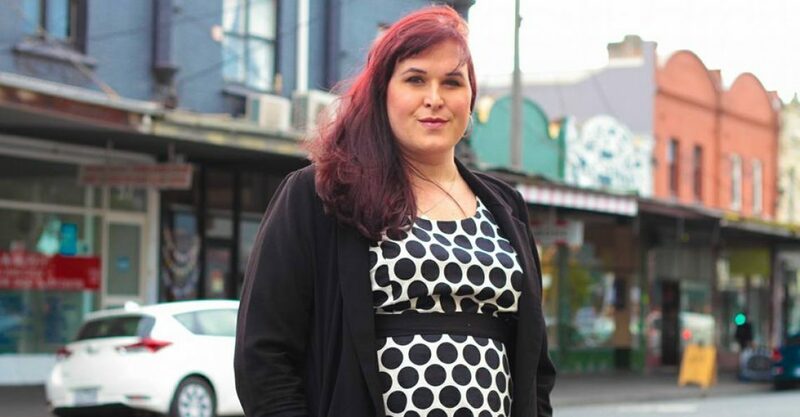 Also, Mama Mish talks to us about her Trans POV podcast, her other work at Joy, representation, building bridges outside of the community, and her not-so-bright dog that she loves anyway. Featuring music from Blayke Percival, Miss Blanks, Shawnee, Angel Haze, Shea Diamond, Jo Neugebauer, and InfraGhosts. Next I Thought You Were the Most Beautiful Person in the World.